Our snacks start with real fruit picked at its ripest and sliced just right. We then slowly oven-bake each batch to a caramelized crunch. 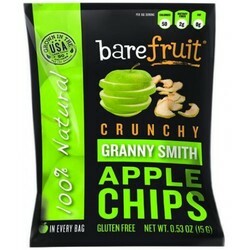 Now you can satisfy your craving for crunch with the goodness of fruit.